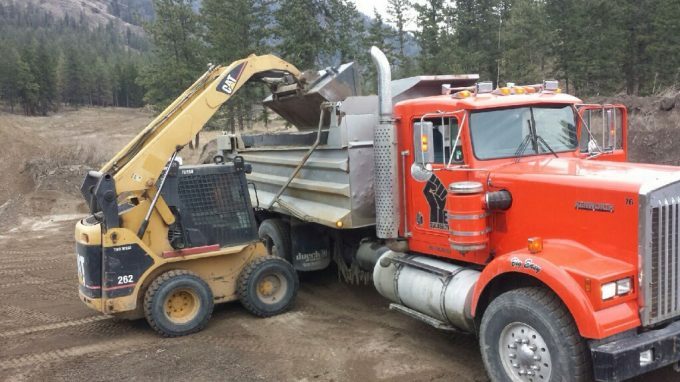 The truck is delivering soil daily, Excellent reviews for this years topsoil - contact us today to coordinate your delivery of soil to Kelowna, West Kelowna or surrounding area. Mid-March and spring is beginning to show. 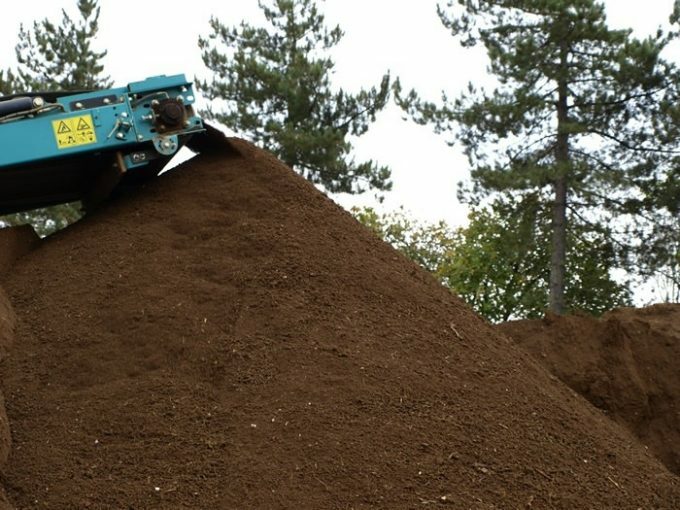 We are now screening topsoil daily with several thousand yards now available. Amended and garden soil will be available in the next two weeks. March 2nd looks to be the last snowfall of the season. A few days of dry weather and we will be back to screening topsoil. 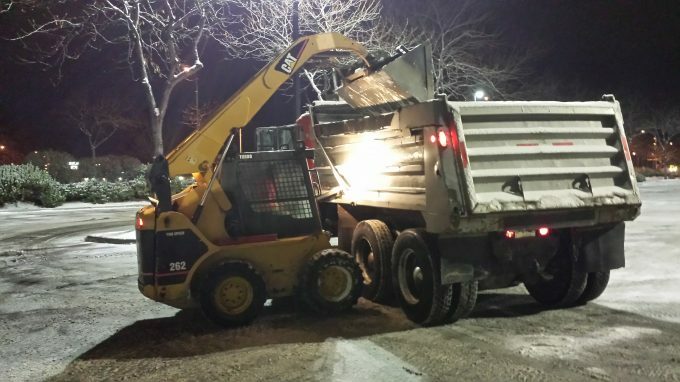 Contact us today to coordinate your topsoil and other landscape material delivery.